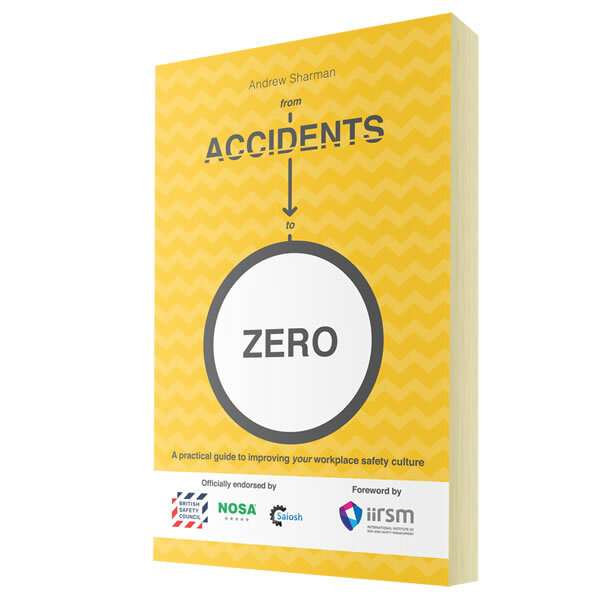 The world of work is changing, often setting the safety challenge in a new context – particularly in business. As leaders increasingly understand the importance of good safety practice to support their business objectives, safety and health practitioners continuously develop better tools and solutions. However it’s clear that there is still a gulf between these groups. This is often explicitly expressed in terms of assurance, governance and reporting – but in reality it is about engagement, communication and understanding. Andrew Sharman has engaged with wisdom from the world outside safety and provided us with 26 windows through which we can address this challenge in a new and imaginative ways. This book sets up the opportunity for all parts of any organisation to start these essential conversations and offers an invitation to take the first steps to acting differently. It sparks insights into how both traditional methods and novel approaches can be brought to life in real world situations. Sometimes real progress requires the bringing together of developments in different areas of human endeavour. As such, Andrew’s book provides us with a valuable service by making those links. I’m sure this book will be a valuable companion not only to the safety and health practitioner but also to their leaders and peers, for us all to move forward to deliver on our common mission. 15% discount for 5+ copies, 20% discount for 10+ copies. Discounts applied automatically at checkout. Bulk discounts can not be used in combination with other offers.